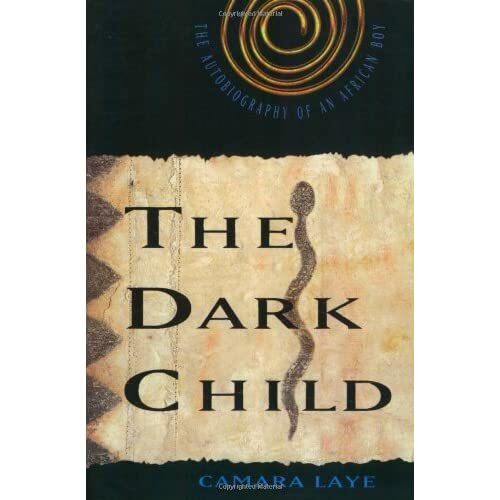 The Dark Child is a distinct and graceful memoir of Camara Laye's youth in the village of Koroussa, French Guinea. Long regarded Africa's preeminent Francophone novelist, Laye (1928-80) herein marvels over his mother's supernatural powers, his father's distinction as the village goldsmith, and his own passage into manhood, which is marked by animistic beliefs and bloody rituals of primeval origin. Eventually, he must choose between this unique place and the academic success that lures him to distant cities. More than autobiography of one boy, this is the universal story of sacred traditions struggling against the encroachment of a modern world. A passionate and deeply affecting record, The Dark Child is a classic of African literature. Camara Laye was born in 1928 in the village of Koroussa, French Guinea. He was still in his twenties and studying engineering in France when he wrote The Dark Child. He died in Senegal in 1980.